The eyelet curtains are among the simplest ways to decorate your house or office space. They are convenient and affordable, and it does not take a long time to hang them. But the moment you put them up, it completely changes the get up of the house. 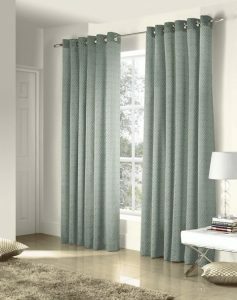 Eyelet Curtain is a type of curtain that use large metal rings at the top of the curtain to hang on the pole, unlike traditional pinch pleat curtains that use hooks to hang on the track. Eyelet curtain offers contemporary design to your house and it is very easy to install, you just need to hang the metal rings over the pole without using any hooks. It makes your curtains look nice and neat because it gives you uniform pleats from top to bottom since the moment you install it. Cost Effective:It does not take a lot of fabric or time to make these eyelet curtains. Moreover, you have a wide range of options available at our store. So, you save money in preparing them and installing them. Wide Usage: Moreover, you can use eyelet curtains almost everywhere. Be it your living room or bedroom or even an office; it is always appropriate. Depending on the kind of fabric you use, you can even interchange it at your convenience. 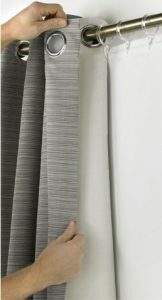 Ease Of Use:The eyelet curtains can quite easily slide through the curtain rod. Unlike the pleated variants, it does not get stuck midway. So, users find it very convenient. It is very easy to install and remove as well. Modern: The eyelet curtain is considered relative modern and trendy compared to the more pleated and elaborate curtain variants. These types of eyelets could be of soft or sheer materials to a thick and heavy version also. There is an outer material and inner lining to make it look substantial. They are available in velvet, polyester, silk and many others. As the name suggests, it completely blocks the outside light and air. These are made of thermal blackout materials and completely blocks UV rays. If required, you can tie it back to let the natural light in. They look extremely pretty and are made of sheer material. They lend a gossamer look and predominantly used to decorate the house. They are relatively more affordable and offer a luxurious feel. 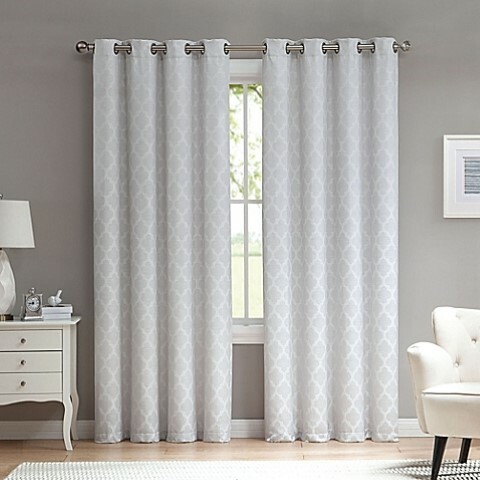 This is the most basic kind of eyelet curtains. These are essentially made of light materials and light can often pass through these. However, if you want better privacy, you can look for heavier materials that are not seen through. When you engage us to for these eyelet curtains supply, there are some obvious advantages. Trendy Designs: We source the best possible designs and latest trends from across the world. So when you buy from us, rest assured to get the best patterns. 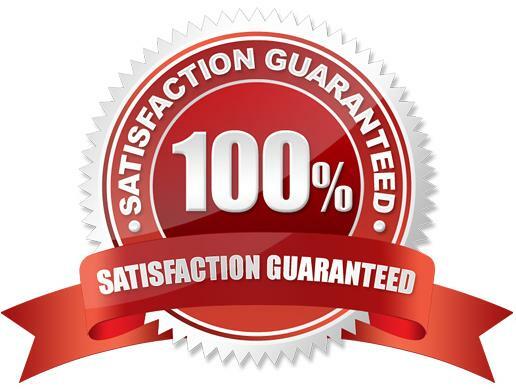 Reasonable rates:We source materials at wholesale rates and pass on the benefits to the customers. As a result, you will notice that our prices are competitive compare to most retail joints. Customization: We offer help in customizing the eyelet curtains as per your home décor. Depending on the color code in your house and décor patterns, we offer suitable alternatives. Easy Availability: Our services are spread across Malaysia. We have a presence in few places. So, if you want curtains installed, you can simply walk in our stores. From selecting fabrics to final curtains, we handle it all. So, if you are looking for the most striking eyelet curtains, simply get in touch with us. We promise you the most stunning range at the cheapest possible rates.